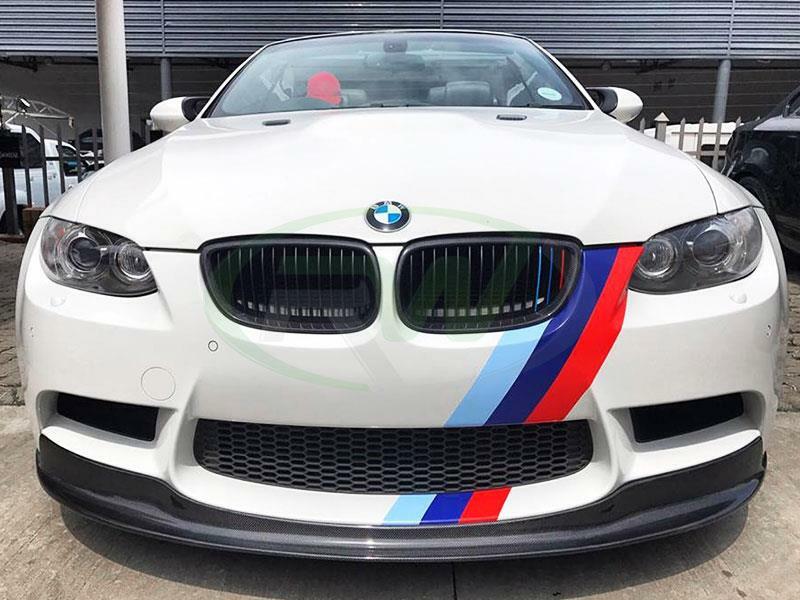 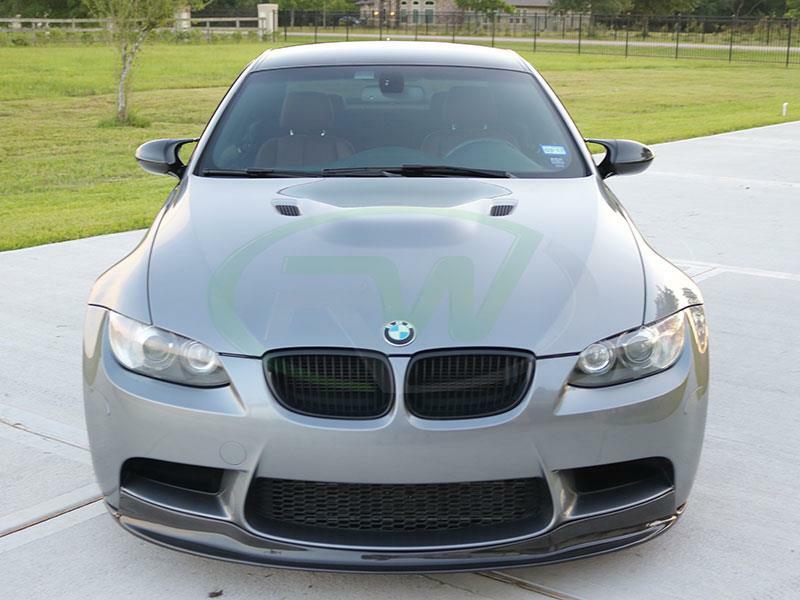 Liven up the front end demeanor and stance of your BMW M3 with this Carbon Fiber Arkym Style Front Lip. As with all of our products this front lip features flawless carbon fiber construction that's topped off with a clearcoat to minimize potential damage from road debris, and make sure there is no discoloration over time. 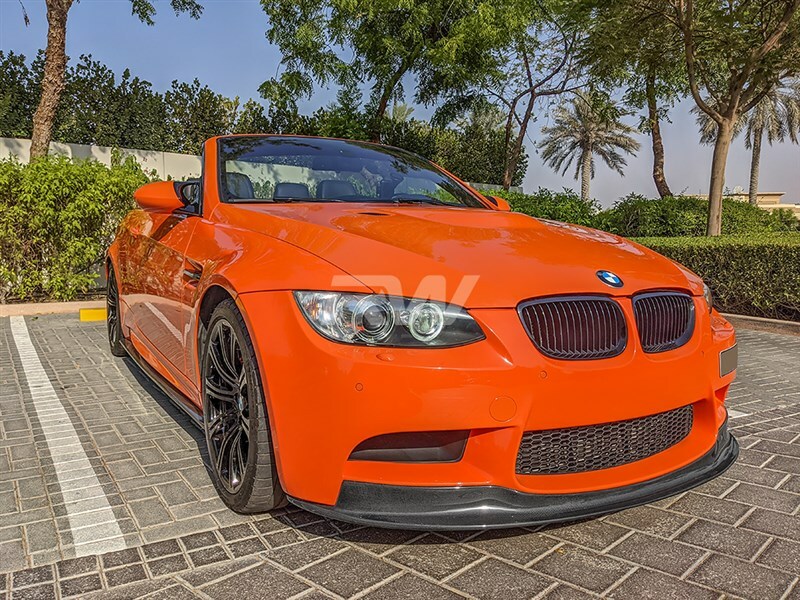 This product fits 2008-2013 BMW M3 (Sedan, Coupe, Convertible) with the factory front bumper. 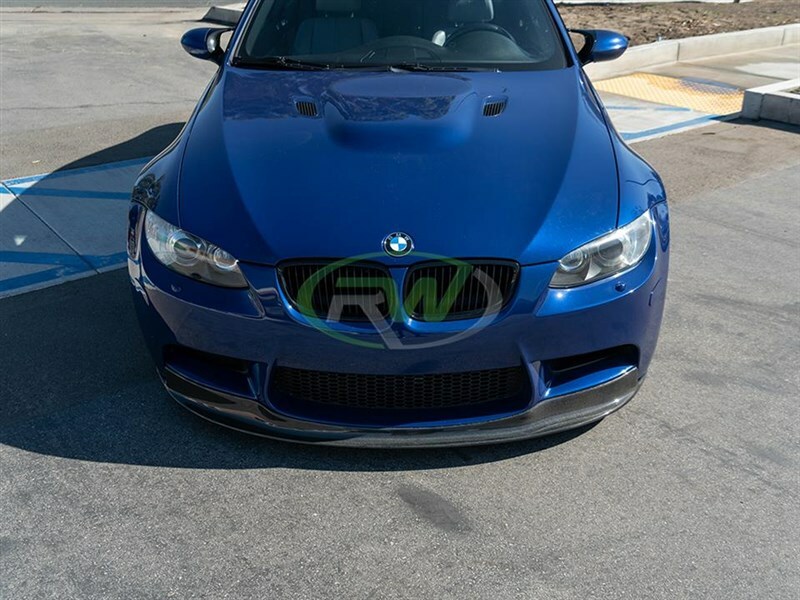 Makes a great addition to any vehicles that have the carbon fiber roof option, or have other carbon fiber accents such as grilles, mirror covers, or a spoiler. 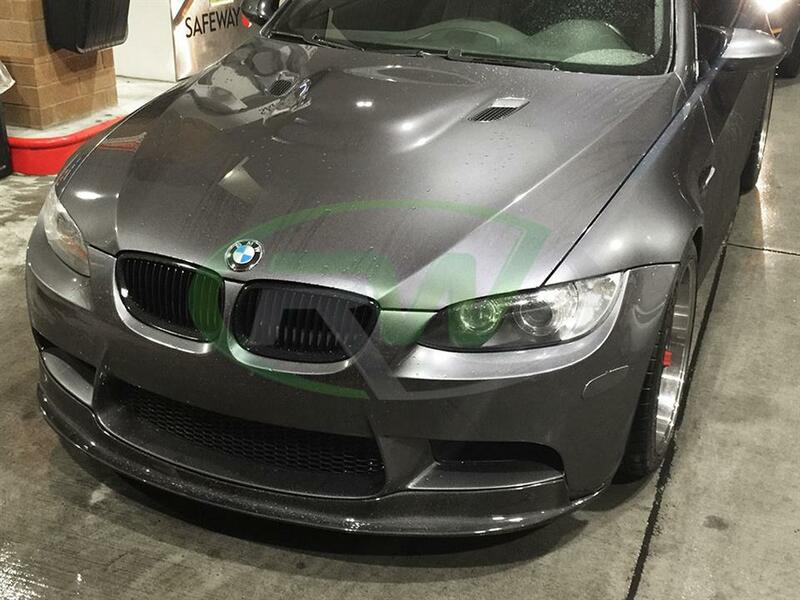 This front lip has 1x1 carbon fiber construction, the same type your carbon fiber roof has (if you have it). 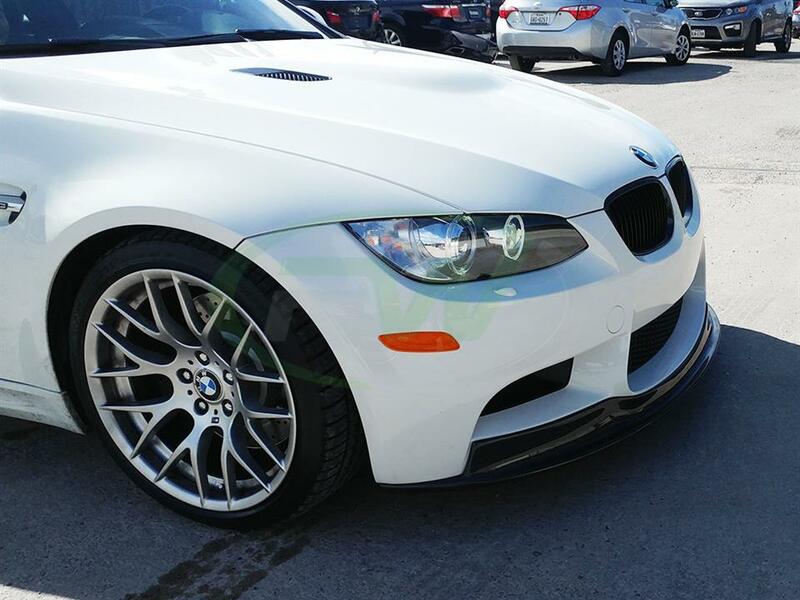 You can expect superior fit and finish of your exterior styling items when you order through RW Carbon. 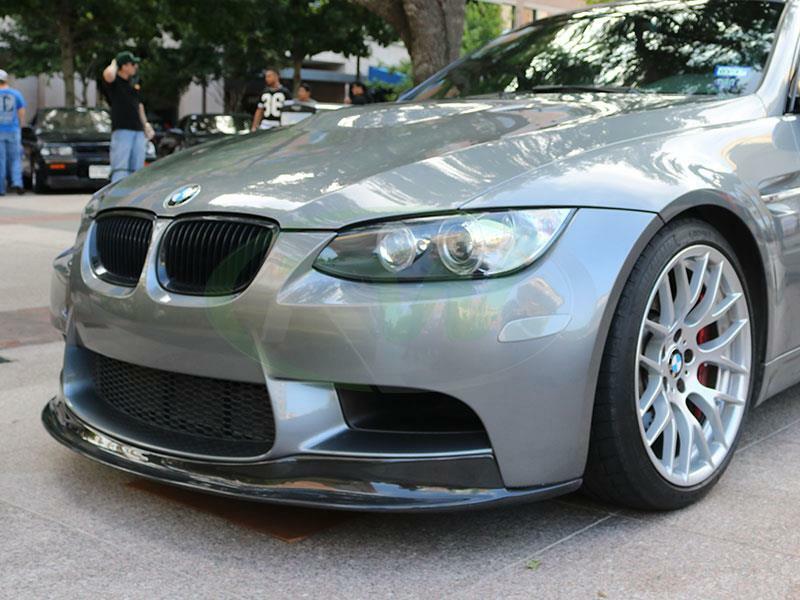 If you are mechanically inclined you can install the Arkym E9X M3 Style Lip yourself. 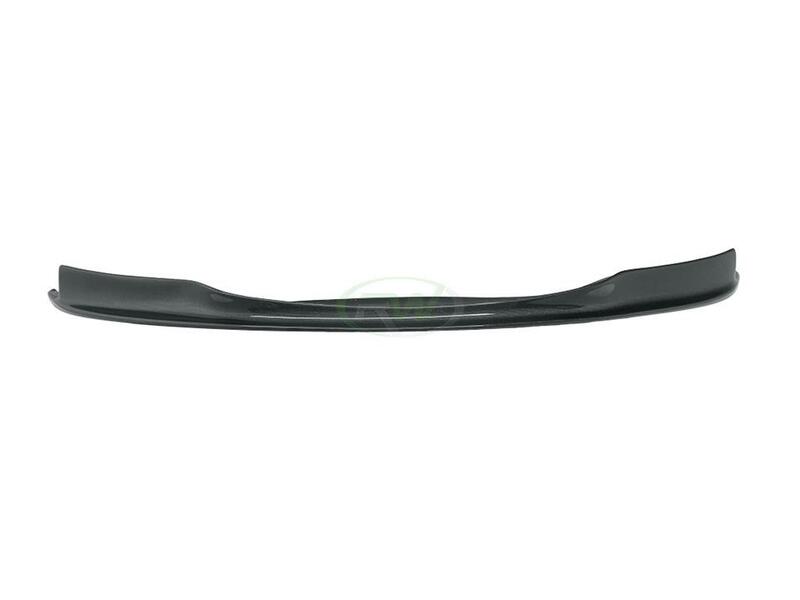 All you will need is 3M tape, self taping screws and a drill. 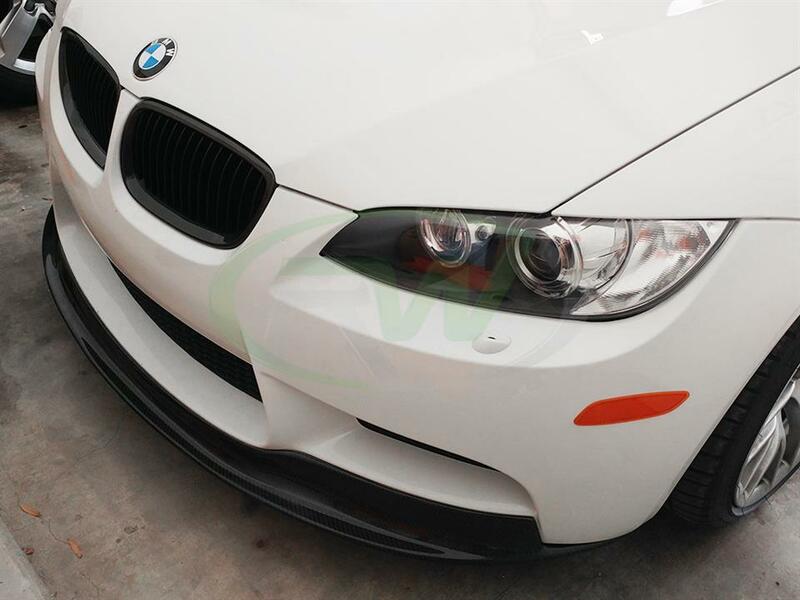 Some enthusiasts may opt to have the lip installed by a qualified body shop to get the best possible fitment and end product. 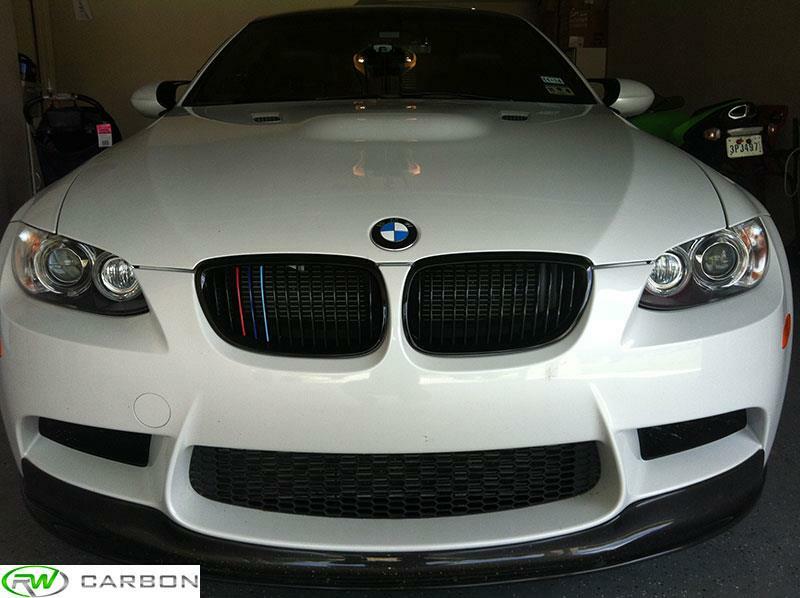 At RW Carbon we have seen many of the parts available in the aftermarket industry for your M3. 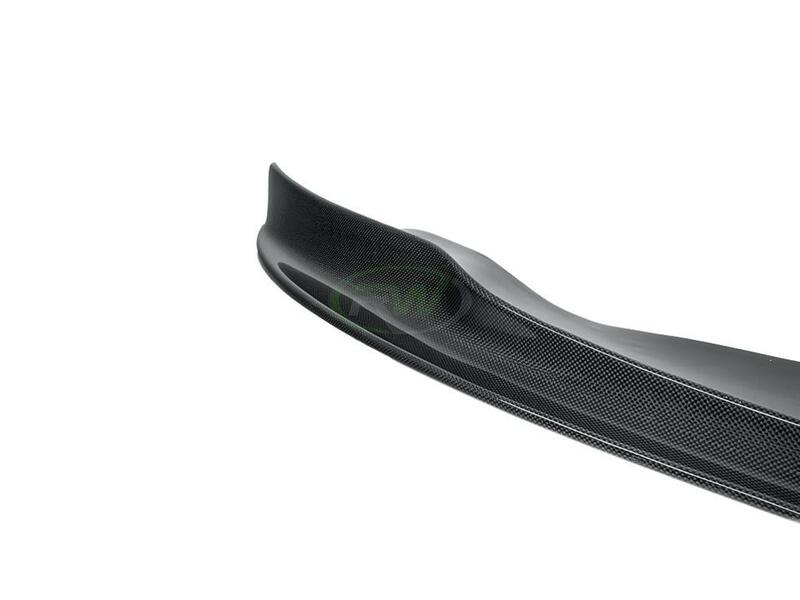 At RW Carbon we take the time to quality control every single piece that ships from our warehouse. When you order from many companies online they are shipping a product straight from overseas that has not been quality controlled. 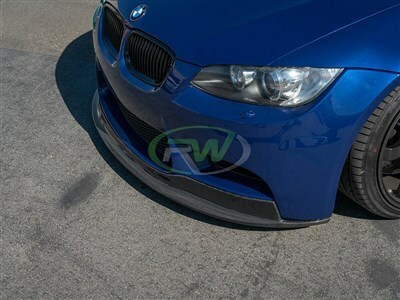 When you choose RW Carbon you are choosing a vendor that supports quality and customer service. 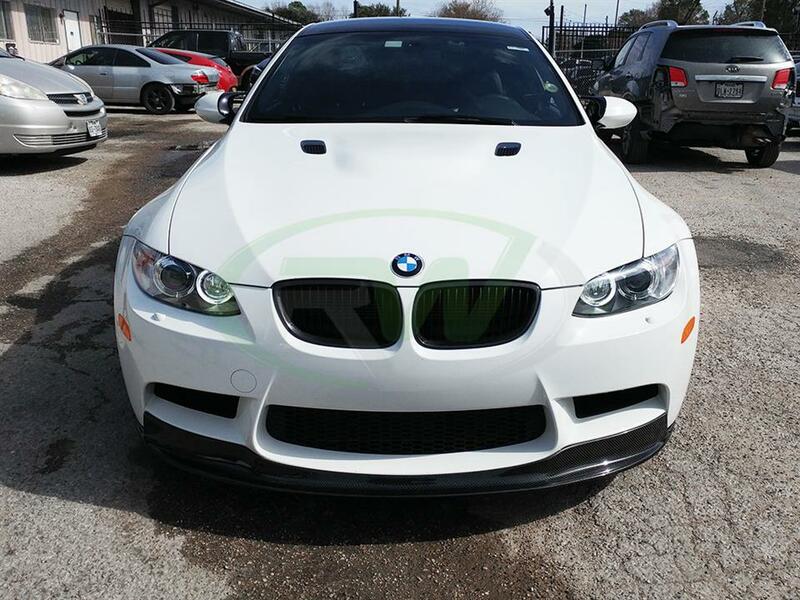 We are confident in your experience and the products we sell therefore we stand behind all our products including this Arkym style carbon fiber BMW M3 lip.